The demographic pressures facing health and social care services have been well documented. Between 2012 and 2037, Scotland’s pensionable age population is estimated to increase in number by 27% … compared to a 4% rise in the working age population and a 5% increase in the number of children. Although this doesn’t necessarily indicate that the number of older people requiring care will rise by a similar margin over the same period, a significant increase is widely anticipated. And with Scotland’s healthy life expectancy rate (the number of years people can expect to live in good health) remaining largely stagnant over the last decade, it is likely that a larger number of older people will require care and support for longer. Within a climate of limited public finances and resources, Health and Social Care services are being transformed to try to meet this challenge. The ‘Right People, Right Place, Right Time’ principle aims to ensure Scotland’s population continues to receive high quality person-centred care delivered in the most appropriate setting for the individual and their family – often in a home based or homely setting rather than in hospital. Carers are central to this approach. Just over 200,000 people work in social work and social care in Scotland, around one in 13 people in employment. Many more may be required to meet future demand for care services. Popular perception holds that carers are overworked and undervalued – performing mundane, ‘low level’ tasks with little opportunity for career progression or personal development. In reality, a career in care presents multiple pathways and opportunities into employment and further and higher education programmes (e.g. clinical, community, education, and management settings) with associated remuneration and benefits’ packages. A career in Care is an extremely rewarding area of work where you can really make a difference to people’s lives – see what students and former students say. So how can we work together to engage, support and upskill our current care workforce? How can we develop career pathways that are attractive to potential care workers of the future? And what attitudes, skillsets and qualifications will our future care workforce require to continue to meet evolving service needs and demands? The Rise of Digital Health and Care, White Knight or White Elephant? Henry started work as a full-time dad, then established a successful childcare business before becoming an early years inspector. Qualified in social work, Henry has a wealth of experience regulating and improving care services. After transferring from the Care Commission, he managed the National Registration team and achieved positive outcomes for older people following the collapse of Southern Cross. 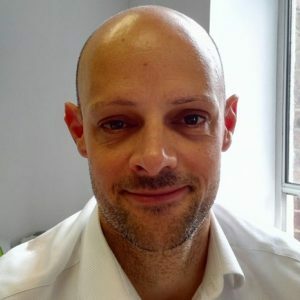 He then returned to his early years leadership role and has been influential in changing the culture of regulation from measuring compliance with provider inputs to assessing and improving experiences of children. For example, he has taken a lead role busting myths about our approach to risk and play and improving our reputation with external partners. This recently involved producing ‘My World Outdoors’, a good practice resource promoting outdoor play as part of the Care Inspectorate’s aim to improve as well as regulate services. 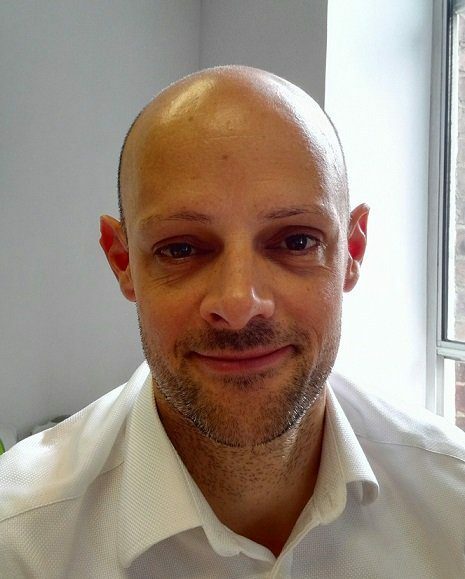 Henry is currently our Strategic Lead developing the new National Care Standards. As well as leading this project, Henry is continuing with other strategic commitments, including early years publications and liaison with the SSSC. 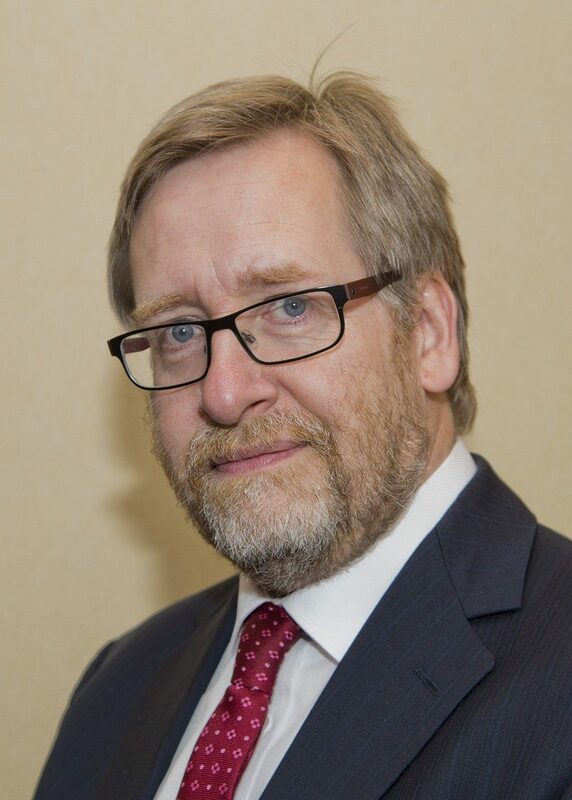 John Kemp is currently Interim Chief Executive of the Scottish Funding Council. 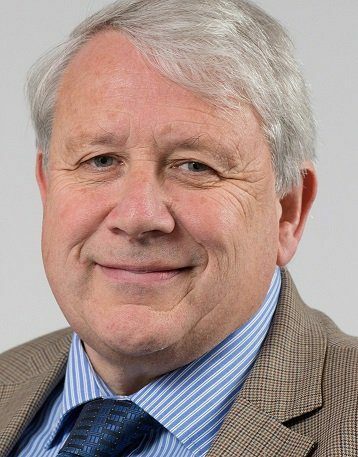 His previous post was as Director of Access Skills and Outcome Agreements at the Council, responsible for outcome agreements for universities and colleges, leadership of its work on access, skills and quality as well as supporting mergers and collaborations. He has been with the Council in a variety of roles since 2000. Before working for the Funding Council he worked in publishing and local government. He has also taught and served on governing bodies in both the college and university sectors. 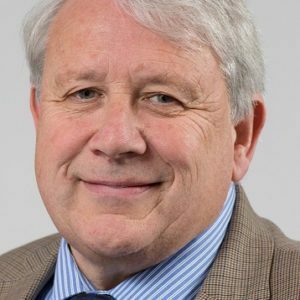 Professor George Crooks is currently the Chief Executive of the Digital Health and Care Institute, Scotland’s national innovation centre for digital health and care. He leads an organisation that is tasked with delivering innovation in digital health and care that will help Scotland’s people to live longer, healthier lives and create new jobs for the economy. DHI provides opportunities for Scotland’s public sector, academia, charities and industry to co-design digital solutions to some of the country’s biggest health and care challenges. He was previously the Medical Director for NHS 24 and Director of the Scottish Centre for Telehealth & Telecare. George was a General Medical Practitioner for 23 years in Aberdeen latterly combining that role as Director of Primary Care for Grampian. 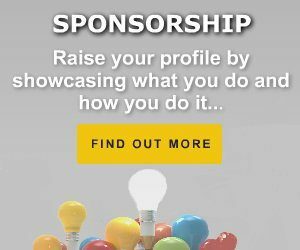 George is on the Board of the European Connected Health Alliance. 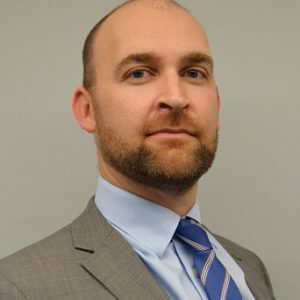 He is currently a Board member and past president of the European Health Telematics Association, and is on the Board of the European Foundation for Critical Care. He leads the Integrated Care Action Group on behalf of the European Commission within the European Partnership for Active and Healthy Ageing. 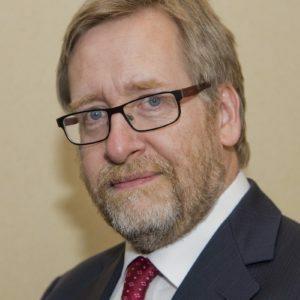 He is Chair of the Scottish Digital Health and Care Innovation Programme Board, focussing on the adoption and delivery, at scale, of technology enabled care services across Scotland. He is also an adjunct Professor of Telehealth at the University of Southern Denmark. Having graduated in 1987 with a Bachelor of Education, Audrey moved to Bristol University to take up a two year Graduate Assistant Lecture post, undertaking research within the field of sports psychology. 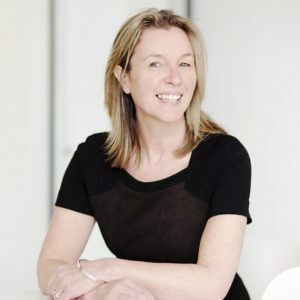 Following this, she left the Higher Education sector and moved into private industry where she held a number of roles within the pharmaceutical and product design industries, specialising in marketing. After seven years she returned to education, taking up her first management role within the College sector at Edinburgh’s Telford College. In 1999, Audrey moved to a senior management position in Reid Kerr College in Paisley, before being appointed as Principal and Chief Executive in January 2011. In December 2012, Audrey was appointment Principal Designate, leading the merger of the three West Region Colleges before taking on the role of Principal and Chief Executive of West College Scotland in August 2013. Audrey will complete her second term as a Ministerial appointed member of the Scottish Funding Council which invests around £1.5 billion of public money each year in Scotland’s Colleges and Universities. Audrey is a member of the Colleges Scotland Board, Vice Chair of the Colleges Principals Group and is a member of the Royal Society of Edinburgh Education Committee. Audrey has served as a non- exec Director of the Renfrewshire Chamber for over 5 years, during which time she was appointed President of the Renfrewshire Chamber in December 2014 for a two year term. Lesley has been employed in education, training, skills and qualifications for around thirty years. She worked with a sector skills council for ten years and joined SQA in 1998, holding posts within Qualifications Directorate and with International Team. 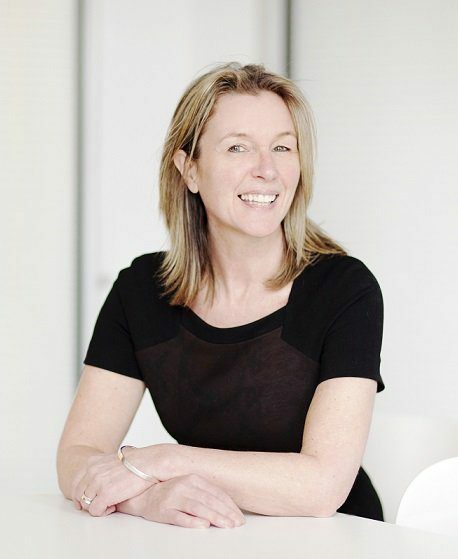 Whilst leading up SQA’s International Team, Lesley undertook work in a number of countries including China, India, USA, Hong Kong and Singapore. Previous employment includes ten years with an industry training organisation representing and promoting skills, qualifications and training needs within the retail distributive sector across Scotland. Sybil Lang graduated from Edinburgh University with a BSc in Nursing Studies and Social Science in 1988 and a MSc in Nursing and Education in 2000. 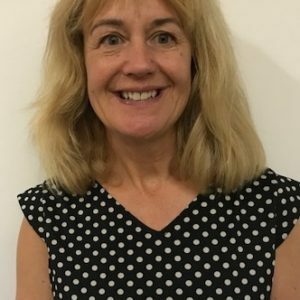 Sybil worked within the clinical setting for over 20 years in Intensive Care and High Dependency settings before being appointed as a Clinical Nurse Specialist in Pain Management in 1995 and developed pain services within NHS Lothian. Sybil was successful in securing funding through the Florence Nightingale Fellowship to work with pain services in Seattle, USA. Sybil was also the first nurse to be awarded funding for a research project with the Wellcome Trust within NHS Lothian. 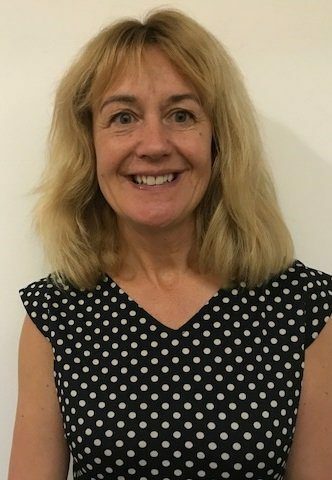 Sybil was also appointed as a 0.2% Lecturer with University of Edinburgh Nursing Studies department from 2003 until 2006 and continued in a role of liaison lecturer until 2016. Sybil left NHS Lothian in 2005 for a national role within NHS Education Scotland to lead on developing the role of Physician Assistants in Anaesthesia (PAAs) in Scotland and worked closely with NES, Scottish Government and the University of Edinburgh Medical School to ensure the successful appointment of PAAs across several Health Boards in Scotland. Sybil was subsequently appointed as a E tutor at the University of Edinburgh in 2007 part-time whilst maintaining her national role with NES and developed and delivered on the MSc programmes in Anaesthesia and Pain Management. Sybil also successfully completed her Postgraduate Certificate in Teaching and Learning in Higher Education in 2008. Sybil was successfully appointed to lead on Health; Social Care; and Early Years and Childhood Practice across the college sector in 2009. This role involves working closely with the Scottish Government, Scottish Funding Council, Skills Development Scotland, Scottish Qualification Authority, and employers including NHS Boards, Local Authorities, Independent and Voluntary Sector, ensuring the college sector is proactive in responding to government policy drivers within the care sector and producing learners who are work-ready and able to be employed within the care workforce both now and in the future. The Care Strategy Steering Group (CSSG) provides a platform to work across the sector with key stakeholders to ensure a consistent national approach to qualification development and delivery, industry-driven avoiding duplication, best use of public funding but with regional and local flexibility. Sybil represents the college sector on several Government committees including the Skills Investment Plan for Early Years Workforce Expansion, CNO Commission into developing and widening access to Nursing and Midwifery Education and Careers and supports the college sector work-based learning network. Sybil is also working to complete her certificate in Professional Coaching by October 2017. In her spare time Sybil enjoys marathon running and spending time with her family. As the University’s Depute Principal and Depute Vice Chancellor, Professor Paul Martin CBE has responsibility for deputising for the University’s Vice Chancellor, and leading the delivery of academic programmes across the University’s six Schools (Health Nursing and Midwifery, Media Culture and Society, Business and Enterprise, Science and Sport, Engineering and Computing and Education). 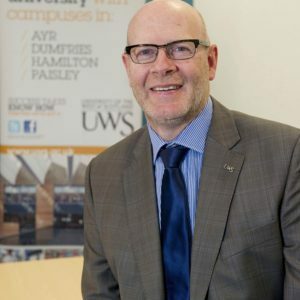 He also has Executive responsibility for Strategic Planning and Development including liaison with the Scottish Funding Council in securing agreement for the University’s Outcome Agreement. Paul joined the University in March 2009 as Executive Dean for Education Heath and Social Sciences. He took the additional responsibilities of Vice Principal International in 2011 becoming Interim Depute Principal in May 2012 and substantively appointed in May 2013. From 2004 – 2009 Paul was Chief Nursing Officer( Scotland’s most senior nurse) and Director for Health Workforce for Scotland, advising the Cabinet Secretary and Ministers on all matters relating to nursing, midwifery, health visiting and the allied health professions. This saw Paul leading policy advice on workforce planning, pay and reward, staff governance and education and development. Paul also led on professional regulation including advising on legislative requirements. During this period Paul led the development of Scotland first integrated health workforce plan, the career framework for NHS Scotland, models of consultant and advance practice and co-chaired Modernising Medical Careers for Scotland. Paul was also the sponsoring Director for NHS Education Scotland responsible for its performance management. Across these roles Paul managed a budget of circa £650 million. Prior to this Paul was Chief Executive in NHS Highland and in NHS Orkney. In 2010-12 Paul led the development of the EU-funded and World Health Organisation-supported Family Health Nursing project. This project attracted significant global interest from developed and developing countries seeking cost effective ways to improve healthcare provision. Paul is a registered nurse and health visitor (public health nurse) and was previously a registered midwife. He holds a Diploma in Management Studies and a Masters in Business Administration. In the 2017 New Years Honours List, Paul was awarded the Commander of the Most Distinguished Order of the British Empire (CBE) for services to healthcare and education. 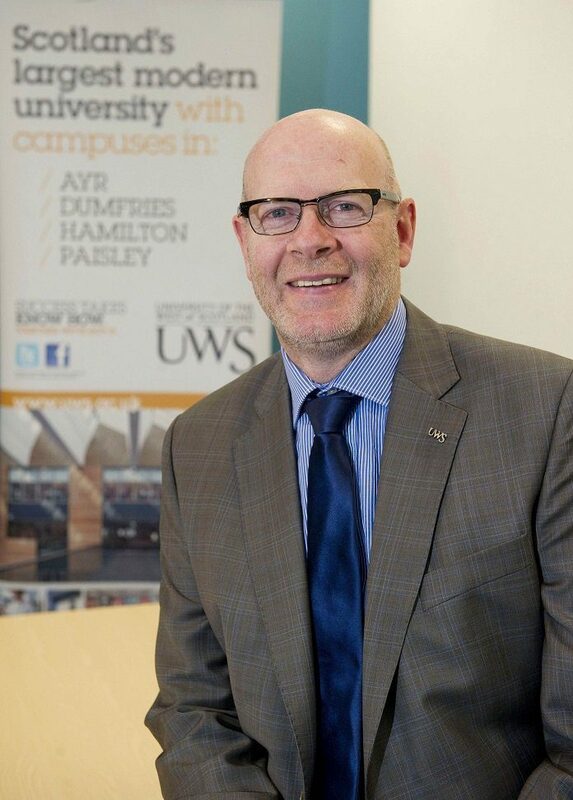 In 2007 Paul was awarded an Honorary Doctor of the University of the West of Scotland for services to nursing, healthcare and the wellbeing of the people of Scotland. Paul was appointed to the Expert Roster for WHO on International Health Regulations by the Director General in 2013, with the appointment further extended in 2017 to 2021. In April 2017 Paul became Chair of the Chief Nursing Officer for Scotland Commission on Widening Access to Nursing and Midwifery education. The Commission is due to report by the end of 2017. Paul is also a non-executive Trustee of Ardgowan Hospice in Greenock. Dylan leads the implementation of Foundation Apprenticeships across the South East of Scotland and in Forth Valley. 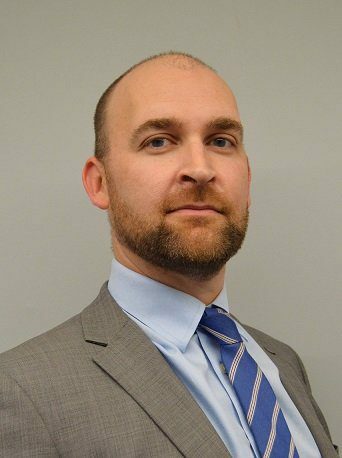 He has worked in a number of qualifications and skills development roles since 1999, including producing new Higher and Advanced Higher qualifications for SQA, designing regulatory policy for entry-level qualifications in England and managing reforms to Modern Apprenticeships. 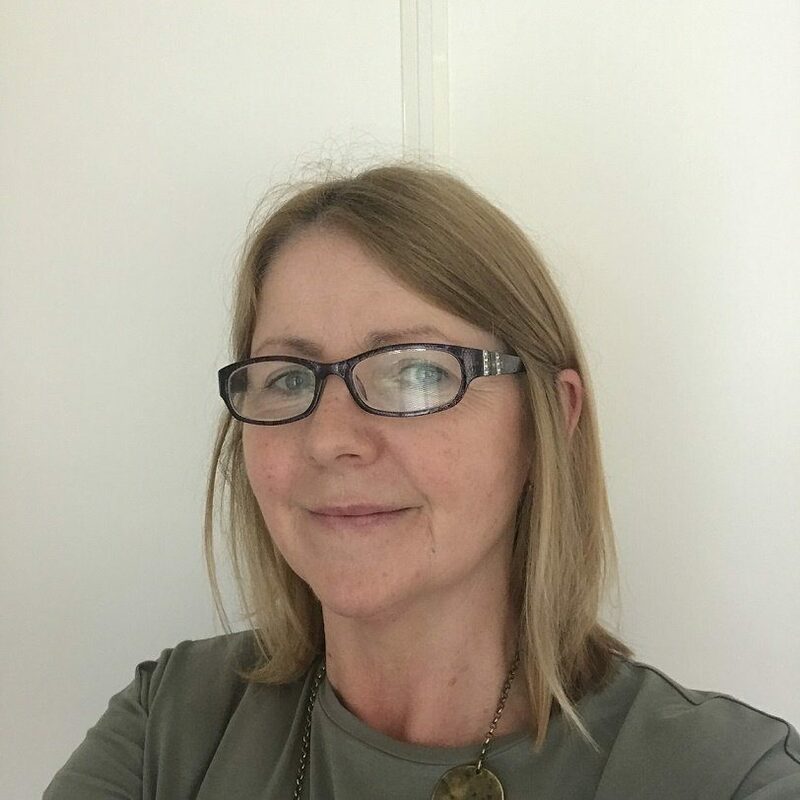 Cath is the Programme Director of the House of Care Programme at the Health and Social Care Alliance Scotland (the ALLIANCE), the national third sector intermediary for a range of health and social care organisations. Cath works collaboratively with national and local partners in the development of transformational models in primary care through the House of Care approach, which is being implemented at ‘adopter sites’ in Lothian, Glasgow, Tayside, Lanarkshire and Ayrshire, and more recently in Grampian. The key aim is to support health and social care to flourish by building the Scottish capacity for person centred care through collaborative, care and support planning conversations. Cath has extensive experience from senior programme and policy leadership positions across public health, health and social care, and third sectors in Scotland; and in child and family health research in Sweden. College Development Network (CDN) with the creation of the Health Education Development Officer (HEDO) post in 2009 and subsequent formation of the Care Strategy Steering Group (CSSG) continues to work closely with Scottish Government, Scottish Funding Council, Universities Scotland, Skills Development Scotland, NHS Education for Scotland, Scottish Social Services Council, NHS Boards, Local Authorities, Voluntary and Independent sectors and key stakeholders to explore how working in partnership can offer national, flexible transferable education solutions to achieve a highly skilled ambitious workforce responsive to the challenges of providing high quality, safe and person centred care for Scotland’s communities both today and in the future. The nearest train station is Stirling. It takes seven minutes by taxi from Stirling Railway Station to College Development Network. There is a Park and Ride Bus service available. View further information about the Castleview Circular route on Stirling Council’s website. The CDN offices are located near stop 3 – ‘Castle Business Park at Erskine Court’. CDN offices are around a 40-minute walk from the centre of Stirling. Nextbike have several bicycle parking stations around Stirling, including the Castle Business Park.